The internet is full of interesting – and often weird – ways to make some extra money. 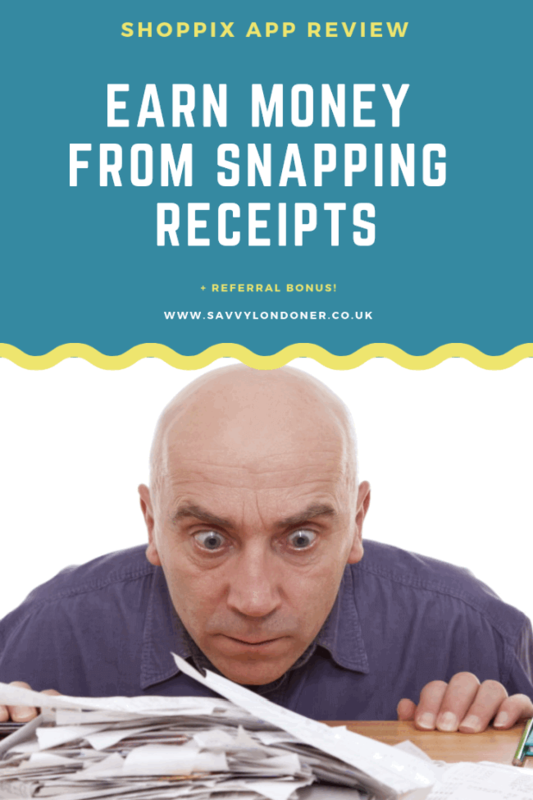 Today we’re going to look at Shoppix – an app that promises to pay you for snaps of your everyday receipts. 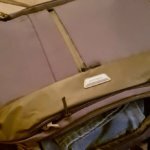 I’ve been using Shoppix for several months, and here’s the bottom line: It worked, and I received money from them – but it’s a bit of a lengthy process, so read ahead for all the details. Wait! Want to jump ahead and download the app? (iOS Version / Google Play) – By using my referral code, you can get a bonus of 200 tokens once you snap your first receipt. 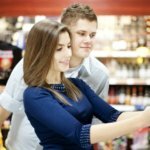 Shoppix App: How Does It Work? How Much Money Can I Make With Shoppix? Why Does Shoppix Want Your Receipts? Is Shoppix Worth Your Time? The process is fairly simple – once you download and install the app (it’s available for Android and iPhones – no tablet/PC versions for now), you fill in the personal profile questionnaire, and then you can start snapping. Then, every time you buy something from a store, a restaurant, a theatre, etc’ (basically any place that gives you a receipt) – you take a picture of the receipt with the app, give a quick rating, and… that’s it. The receipt is then sent to Shoppix for them to review. Usually, after a few hours (though sometimes it can take up to a day), they either approve or reject your receipt, and if successful, you get “tokens” for it. 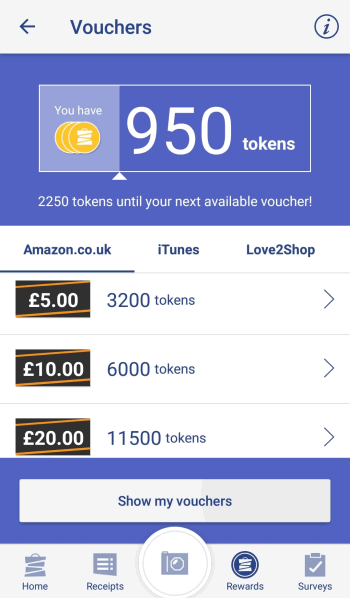 Once you collect enough tokens, you can exchange them for money – either directly into your PayPal account, or via vouchers for Amazon, iTunes or Love2Shop. You can only get tokens for up to 30 receipts during any 7-days period. You can only get tokens for a SINGLE receipt from the SAME store each day. So if you go to Tesco twice on the same day, you’ll only get tokens for one Tesco receipt that day (plus receipts from any other stores). The next day, you can scan a Tesco receipt again. This is the important part: A lot of articles about “Making Money Online” make it sound like you’re going to get rich from things like snapping receipts. Spoiler: You’re not. 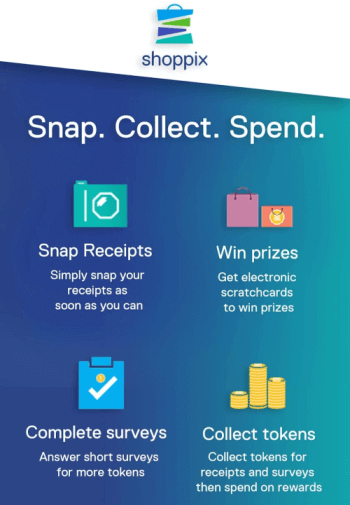 For every receipt you snap in Shoppix, you get 25 tokens. If you snap it on the same day you made the purchase, you get a bonus of 5 tokens. So for most receipts, you’ll get 30 tokens. There are some ways to make extra tokens: Occasionally, you’ll get a survey inside the app. By filling it, you’ll get bonus tokens, and a virtual scratchcard. By “scratching” the card, you can win additional tokens (I think the highest I ever got was 50 tokens. But usually it’s either nothing or 10-20 tokens). You also get scratchcards for scanning receipts several weeks in a row. And you get bonus tokens for “moving up shelves” – which happens every four weeks receipt scanning. Aaaaand, for each scratchcard, you also get one entry into the “Weekly Prize Draw”, where you can win up to 10,000 tokens. If you refer your friends and family, you (and they) can get 200 bonus points (Up to 8 referrals) – don’t forget to try it out with my referral code – 59XRFK85. Let’s say you scan 2 receipts every day, on average. That’s 60 Tokens every day and 420 each week. Then, let’s add some additional tokens from scratchcards – say, 100 every week. 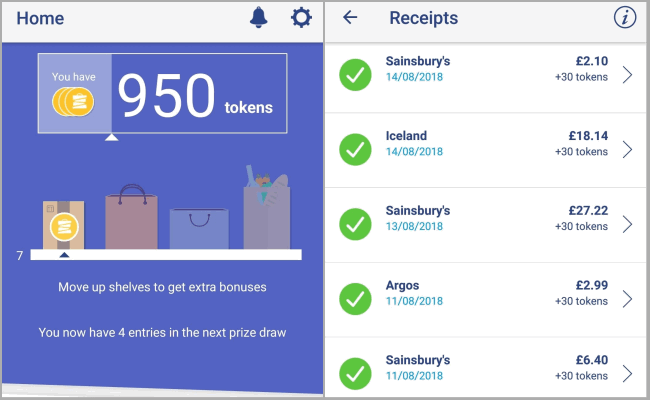 So without counting referral bonuses or prize draw wins, it would, on average, take you about a month and a half to reach 3,000 tokens and get £5 – IF you scan two receipts every day. I opted for the £10 voucher (6,000 tokens), and it took me close to 4 months to reach. The payment was sent to my PayPal account, and was there within a few days. Should you be worried about your privacy? Well, in theory, you should always be worried about your privacy. But with some many companies harvesting our information these days, I try to pick and choose – and might as well get some money for information about my purchasing habits. 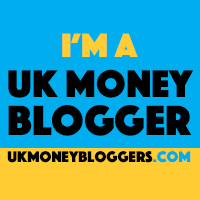 £10 after four months won’t make you rich, obviously. Even if you do it in three months. And even if you’re the king of receipts, and you reach the weekly total of 30 receipts, it’ll still take you around 6 weeks to reach £10. Then again, this is basically money for almost-nothing. True, it takes a couple of seconds to scan those receipts, but if you make a habit of it every day, it’s quick and easy. Dare I say, almost fun, with those scratchcards and silly virtual shelves. Just don’t expect to pay your bills with this – at most, you’ll get money for a movie ticket every few months. Great review! I just downloaded it along with Receipt Hog which looks to be of a very similar concept. Have you tried it?